At Everett Dental Associates, we provide the highest standard of dental care in Everett and the surrouding areas. Visit our location page for our phone number and directions to our office. The main responsibility of preventive care falls on you! 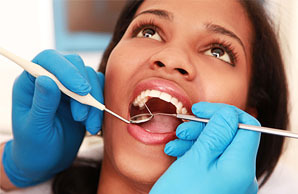 In order to reduce your chances of getting a dental disease, you have to take care of yourself. When practiced thoroughly, comprehensive dentistry can prevent pain, save you money and enable you to keep your teeth for a lifetime. 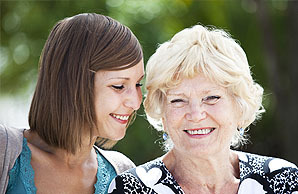 It's never too late to improve your dental health! Today's families are incredibly busy. Your family members may all have different health care needs -- but that doesn't mean you all need to visit different dentists! If you're looking for a dental office that offers preventive, restorative and cosmetic dental services for everyone, check out our services and schedule an appointment today.